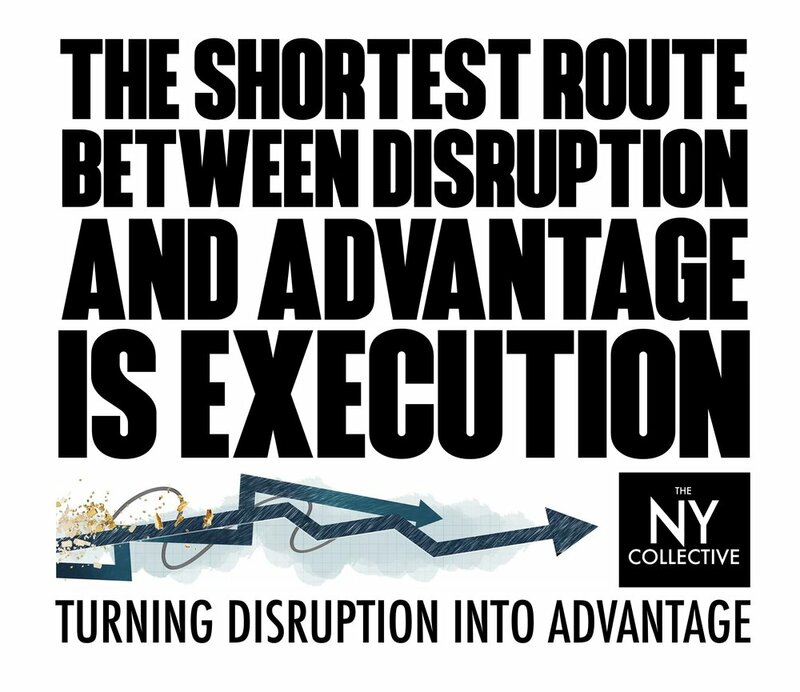 The NY Collective is a response to the shifting requirements of business. Where can I get the correct answers to my strategic questions? Where should my business be headed within all this complexity? How do I get there and get the right capabilities and impartial support along the way? The world is digital and while some may argue - that changes everything. The skills required to answer the new questions are in short supply. The traditional ways and means to bring about change are expensive and increasingly difficult to justify. The consulting and creative service industries (and in particular their business models) have been under severe and justifiable scrutiny. We've long been practitioners of pragmatism. We've come through the frustrations of the traditional corporates and built our own companies to try and service our clients more valuably. But until the pressure for operational efficiency became so intense (as a result of digitalisation and market commercialism) it was too easy for large organisations to rely on traditional models.That no longer works. We believe strongly that the best people work in smaller and more responsible businesses. This means they are often founder based and still very proud that they remain focused on quality and value for money. A. Transparency rather than mysterious and expensive mark ups and outdated accounting practices . B. Always on communication and openness rather than a restrictive calendar of meaningless meetings. C. Access to the people doing the work as opposed to layers of expensive 'handlers' that aren't adding any value. D. Always bringing better practices through the black book and never the smoke and mirrors of the black box. We leverage the best skills as we need them. Before bringing in a skill we focus on knowing what's really needed. It means properly understanding what the vision, strategy and future blueprint is. This means we don't solve a problem just because it feels good or what we've always done -but bringing in the right skills when we know what the challenge actually is. 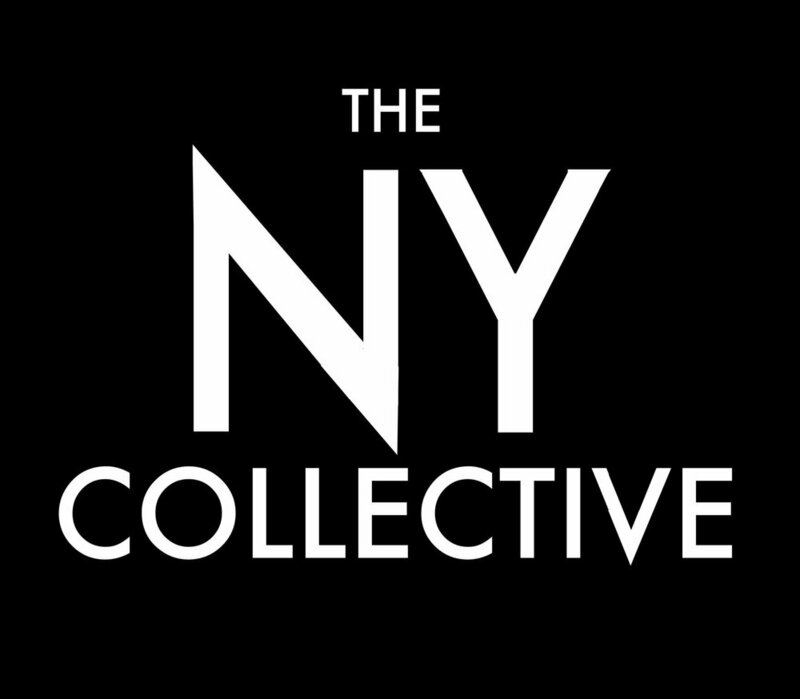 Within the NY Collective we've created 4 major focus areas. The discovery and understanding part - the execution and design/development part, the media and marketing transformation part and the education and people transformation part. Each part will bring in the wider skills as required. Each business can operate independently and there's usually a sequence to how we engage. Whatever the challenge. ONE: Every challenge begins with discovery of the problem. (NYC) In a larger scale situation NYC will continue to manage and deliver all the resources needed. TWO: Lab4Hire&Co. Will be brought in to help more specifically with activations - Lab Days, Inspiration Sessions - Conferences and Events - as well as producing and curating all that's involved in making programs real. It's focus is on getting things to happen and executed. THREE: Yershon Media brings state of the art strategic thinking to the many clients now managing their own marketing and media strategies - saving massive cost and widening the impact of this primary business process. FOUR: Rough Diamond is the arm that focuses on education and people transformation and evolution. It also is building schools, publishing books and creating courses based on improving the performance of human beings.